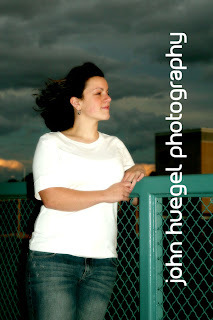 Hannah’s session was tucked neatly between two weather systems. The afternoon had a strong rainstorm which dried up by 3PM. Then we knew a system was sitting just west of us in Ashtabula, but it behaved and just gave us neat clouds and a brisk west wind for the outdoor portion of Hannah’s session. We had some fun at several locations and finished with some really nice indoor photos. This image overlooks the new convention center hotel and bayfront with interesting clouds in the background and a bit of fill flash. The skies opened up just after we finished putting away our gear. Great timing! This entry was posted in Bayfront, Senior by admin. Bookmark the permalink.